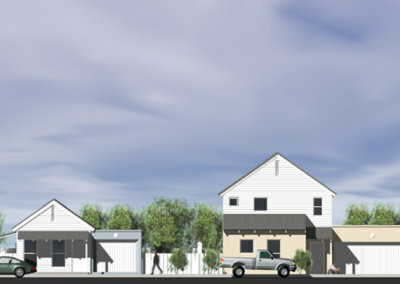 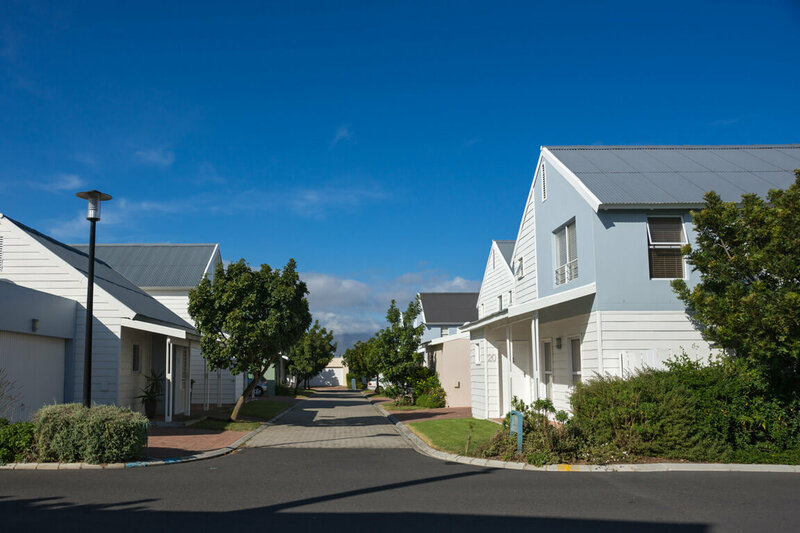 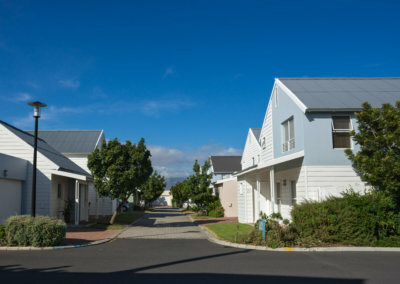 A residential development with 150 free standing units consisting of a mix of 2-3-bedroom homes. 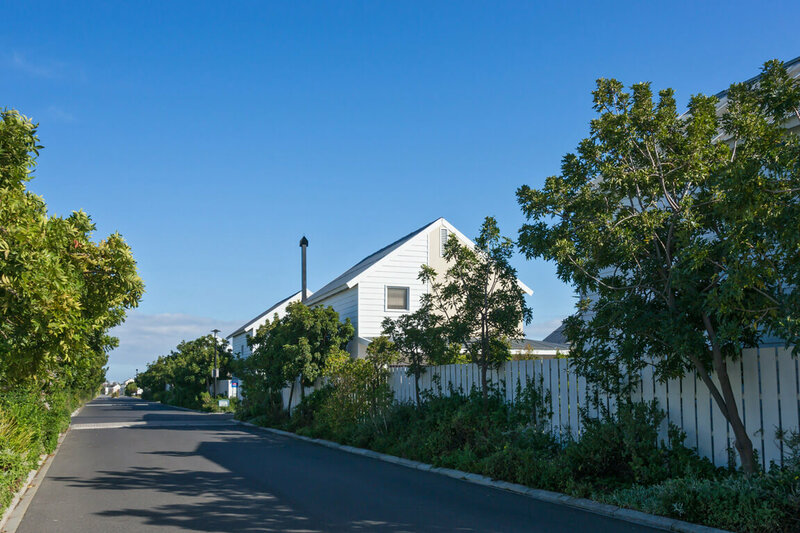 The concept was to create a “Street Style” living environment, designed with a Cape Cod style in mind with Everite shiplap boarding combined with concrete blocks. 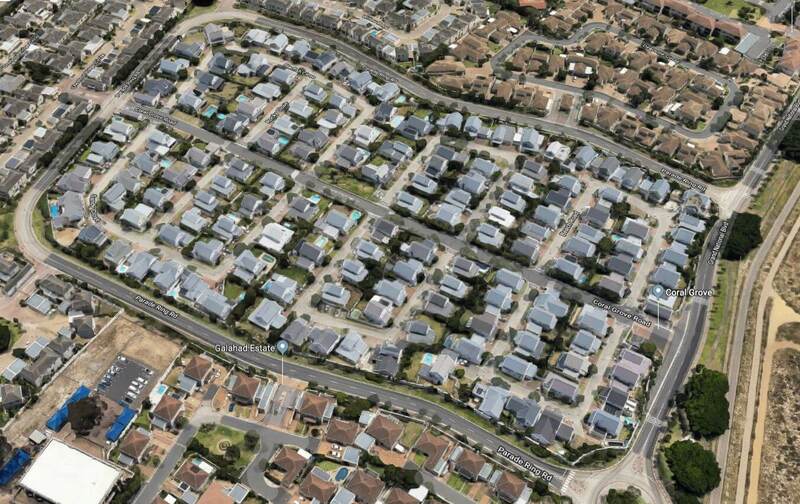 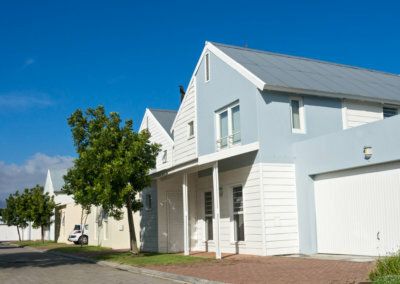 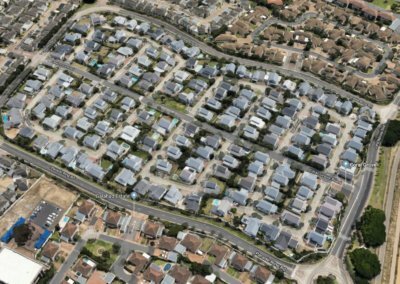 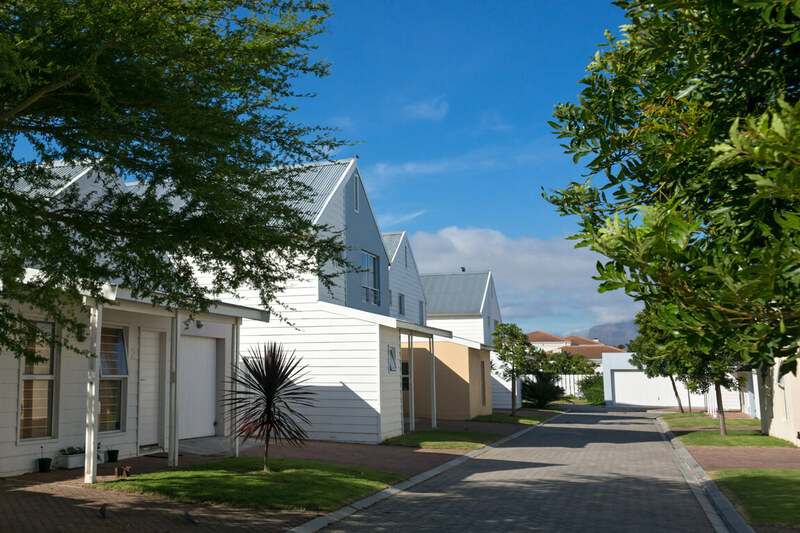 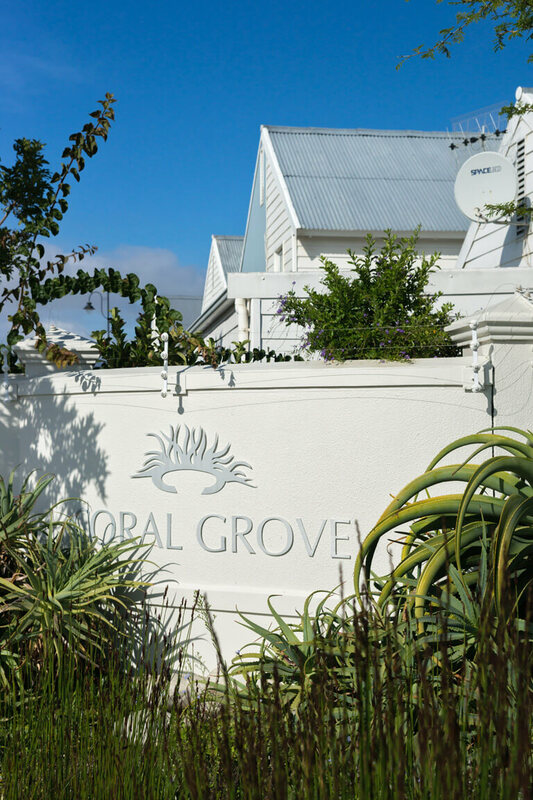 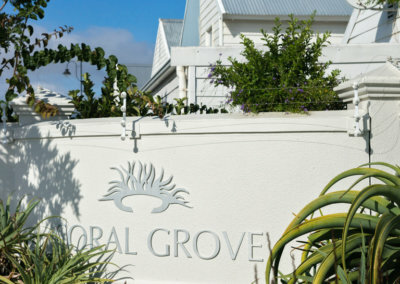 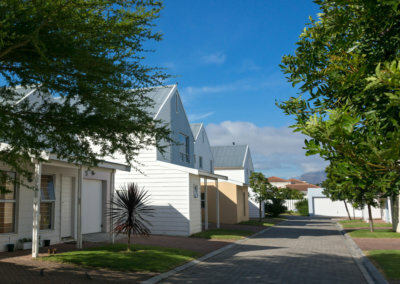 Coral Grove development received the NHBRC most innovative Home Builder of the Year – 2003.